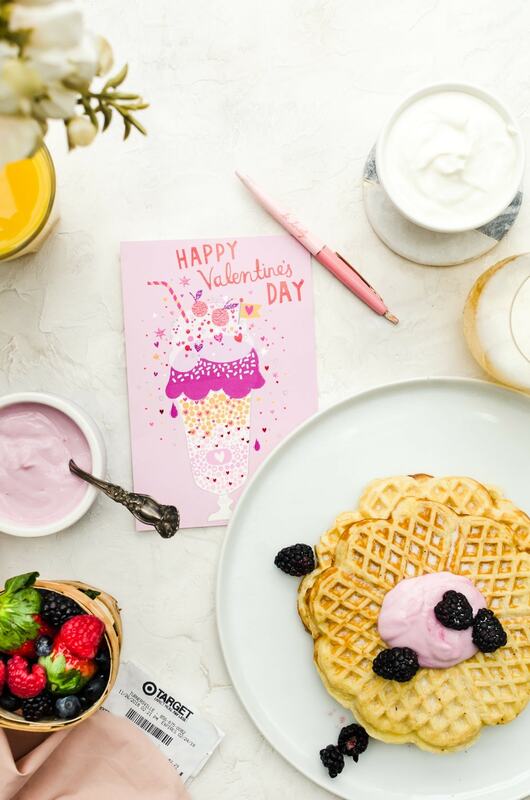 Brunch it up with your favorite ladies for a Galentine’s Day you won’t forget! This post has been sponsored by American Greetings. All thoughts and opinions are my own. Hands down, my favorite Valentine’s Day was actually a Galentine’s Day that I had with two of my close friends. We spent the whole day together, starting with an incredible brunch all the way to the evening when we had cocktails at the swankiest place we could afford as post-college, young 20-somethings. It made me realize that the best way to celebrate is with whomever you love, especially those ladies who stick by you through thick and thin. 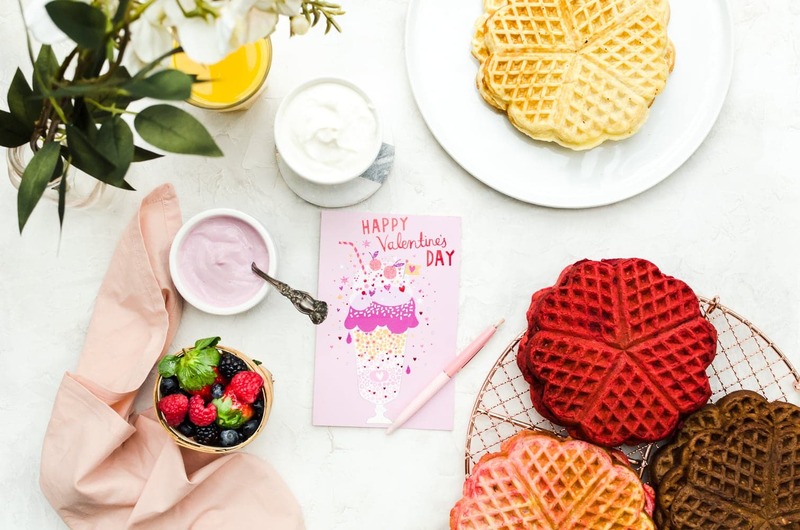 So, to celebrate those amazing ladies, we are going over how to tell them how much you appreciate them with the help of American Greetings cards and learn make some delicious waffles in all sorts of flavors, plus a few tips and tricks to hosting a Galentine’s Day brunch. First things first, we’ve got to get our friends a little somethin’ somethin’. There is nothing better than a sweet little American Greetings card to tell your friends just how much they mean to you. Their cards have a ton of variety, so you can say exactly what you want to say to each of your girls and what they, specifically, mean to you. 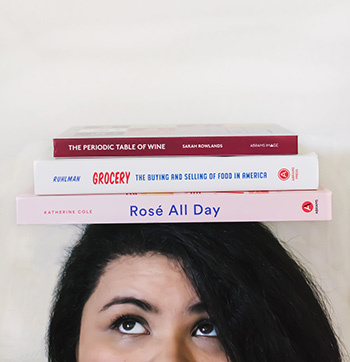 Plus, you can pick up these cards at Target in the card aisle while you are shopping for your brunch items—which makes life that much easier. 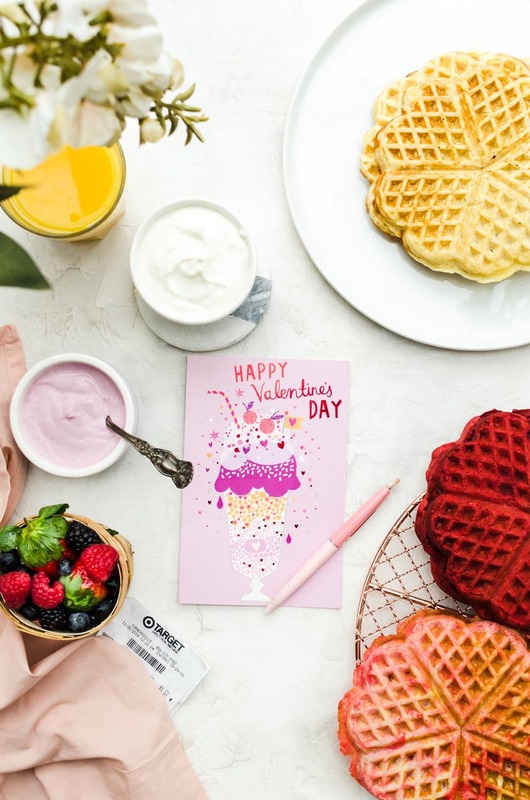 Click here to find out how to save on your American Greetings Valentine’s or Galentine’s Day cards at Target! Next: waffles. 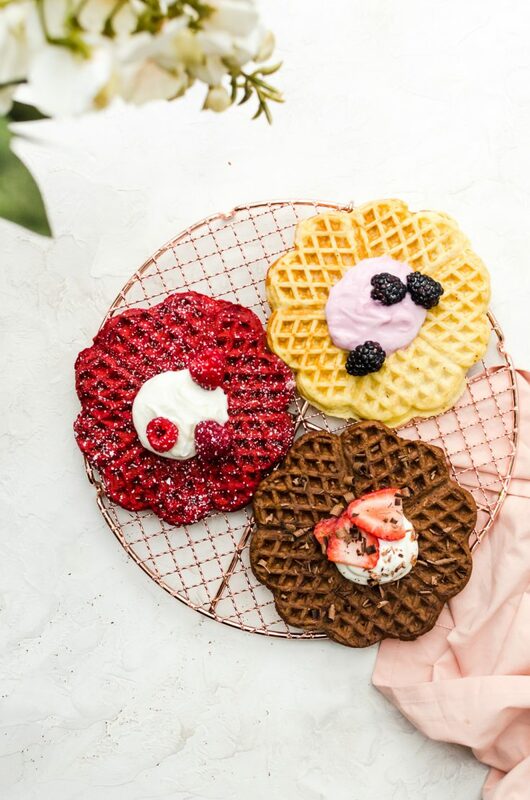 It is not a Galentine’s Day without the waffles. It isn’t enough to make just one type of waffles for your girls. So, we are gonna make 3…maybe 4 different waffles, all with the same basic waffle recipe, so don’t worry about having to make a billion different recipes for these waffles. What we are doing here is making a huge bowl of waffle batter, then splitting it up to make the different flavors we need. It simplifies the process while also giving your guests some delicious options to choose from. We’re going to have buttermilk, red velvet, and chocolate waffles. I also made a couple of red velvet swirl ones just for fun, but we are leaving those on the strictly optional side. 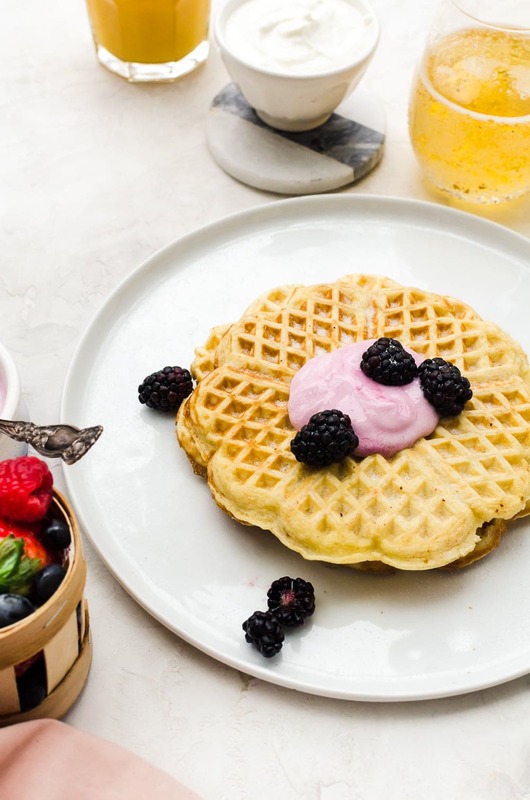 Our basic buttermilk waffles are anything but basic. They cook up crisp on the outside and are so soft and fluffy on the inside. They have a nice hint of vanilla but aren’t too sweet that you can’t still top it with savory toppings if you want. Personally, I love to top mine with blueberry whipped cream and blackberries. Is it even Galentine’s Day without some chocolate? 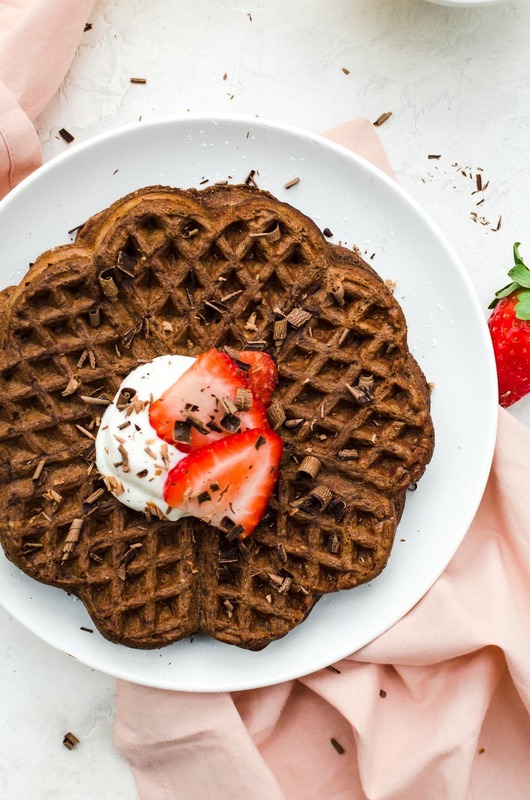 I like to use a mix of Dutch-processed and natural cocoa powder in my chocolate waffles, but you can use whichever you have on hand. 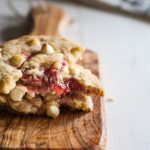 They do need a bit of extra sugar, but I prefer to add just a touch more sugar and toss a couple of milk chocolate chips in the batter. 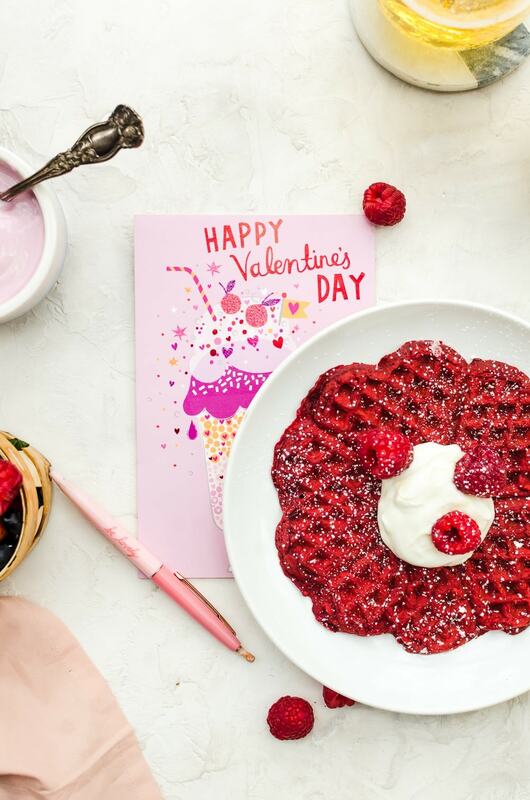 There isn’t anything cuter than making some red velvet waffles, especially if you have a heart-shaped waffle maker. Plus, look at how cute these are next to your American Greetings card. Imagine serving you favorite gal pal this waffle with her card right next to it. It’s all about presentation! Honestly, these are my favorite waffles. I could eat a whole stack of them! I actually use a red velvet emulsion, plus a bit of cocoa powder, but I don’t expect you to have red velvet emulsion on hand (in case you are wondering, the emulsion is basically red velvet in a bottle. 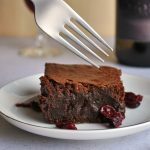 It is thicker, more potent in color, and already has that red velvet flavor infused right in it), so a couple of tablespoons of cocoa powder and a healthy dose of red food coloring will be perfect. If you want to make a swirled waffle, just take a bit of the red velvet batter and the buttermilk and put them in a bowl together in layers. Don’t bother swirling them in the bowl too much as it will swirl itself as you pour. So, we’ve got our American Greetings V-day cards from Target and some crazy good waffle. What else do we need to host an incredible Galentine’s Day Brunch? Toppings. You need a variety of toppings for your waffles. I like to pick up berries, whipped cream, yogurt, and syrup. I admit, I go a bit extra and add in jam to my whipped cream – the colors just make brunching that much more fun! I will also melt some chocolate (white and dark) and some caramel. You can also bring in sprinkles, chopped chocolate nuts, and maybe even a pint of ice cream. It’s Galentine’s Day, why not go all out, ammiright? Meats (maybe). This all depends on everyone’s diets, but some bacon, sausage, ham, and smoked salmon could all be great served on the side. Eggs. I mean, come on now! I’d maybe see if you know what kind of eggs your guests like. Serving scrambled eggs is the easiest route, but there’s also nothing like a sunny side up or over-easy egg getting yolk everywhere. Beverages. We will need orange juice, sparkling water, still water, maybe some champagne for mimosas, or maybe a Bloody Mary pitcher to pass around. Literally, anything you want! This is a brunch for YOUR friends. Serve up some of their favorite brunch food and do it up right. There is nothing too good for them. Once you’ve got everything together that you need for your brunch, don’t forget to write a sweet little note in your American Greetings card. Stuck on what to write? Check out American Greetings’ what to write page. 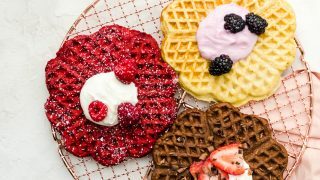 Brunch it up with your favorite gal pals with buttermilk waffles done three ways! Preheat your waffle iron according to manufacturer instructions. 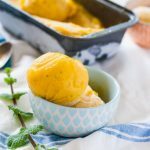 Preheat the oven to 200 degrees F.
Mix together the butter, milk, eggs, and vanilla until well combined. In a separate large bowl, mix together the flour, baking powder, salt, and sugar. Add the wet ingredients to the dry, and mix until combined and there are only a couple of small lumps in the batter. Divide the batter into thirds. In one bowl, add the ingredients for the chocolate variation (can make sweeter if desired) and mix. In another bowl, add the ingredients for the red velvet and mix. Lightly grease your waffle iron, and cook each waffle variation according to the manufacturer instructions for the waffle iron. Keep finished waffles warm in the oven on a wire rack.